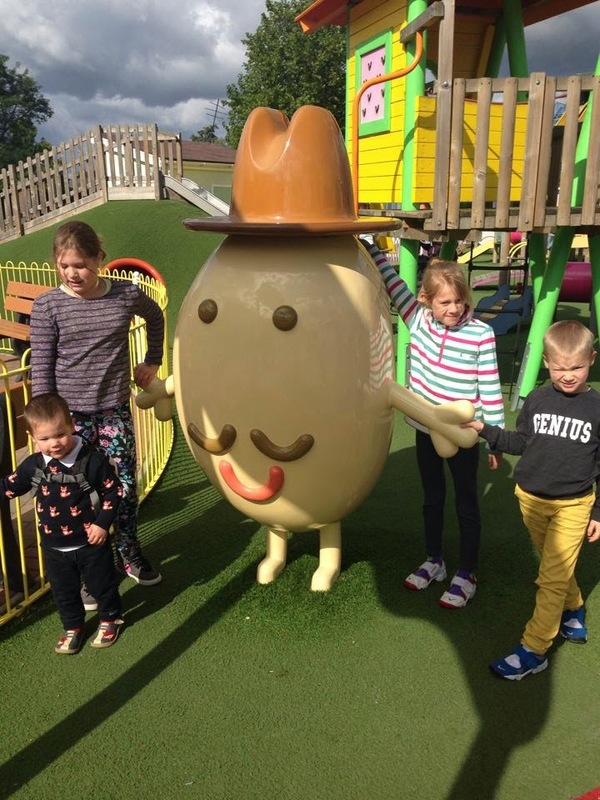 Potato Head - the park looks fun! It was fab Kim. Fast rides for the older kiddies and Peppa Pig world for Thing 4 and 5. It was a lovely day. Look at that spud! Heh. I hope you guys had fun. I love potatoes in all shapes and sizes, haha.